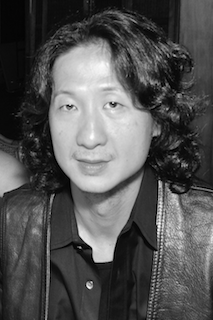 Toru has been in the beauty industry for over 30 years and with the PB salons for 18 years. He received his training in Japan and is a precision hair cutter. He is fluent in Japanese and pays great attention to detail with his haircuts and color services.